Michael assisted his father, eminent aerospace engineer Lawrence Lam, construct the experimental Wanderer, the first aircraft equipped with a LAM Aileron, and spent countless hours under his tutelage. Seeing an opportunity to improve all aircraft, he and his father patented the LAM Aileron. Since Lawrence’s passing, Michael has developed LAM Aviation into a company providing advanced aircraft control systems based on his father’s ground-breaking innovations. Michael is a licensed pilot with multi-engine and instrument ratings. 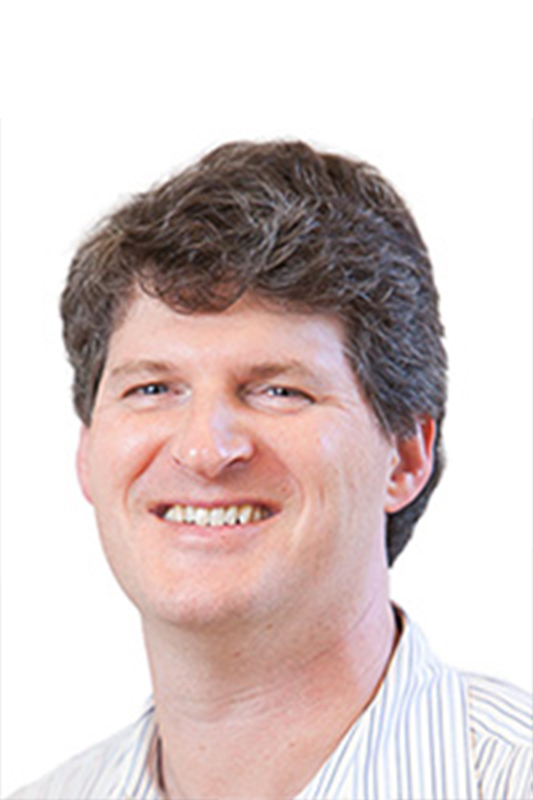 He is a graduate of Tulane Medical School, completed post-doctoral specialty training at Stanford and currently practices as a physician anesthesiologist in the San Francisco Bay Area. 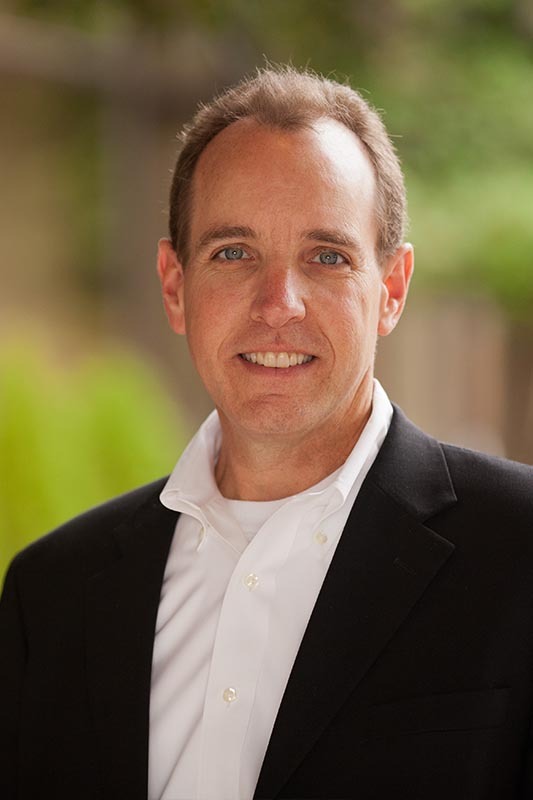 Erik has over 20 years of experience in various leadership roles and in developing branded companies. He has managed corporate development and sales strategy for Fortune 500 companies and is a graduate of University of California, Santa Barbara with advanced certificates from Stanford University. He is an aerobatic pilot and aviation enthusiast. Greg Cole serves as the head of research and development, and design. A highly respected aerodynamicist, he has led several high profile programs for general aviation. Greg is the recipient of numerous prestigious national awards for outstanding contributions to the advancement of aircraft design, most recently the Experimental Aircraft Association’s 2018 August Raspet Memorial Award. 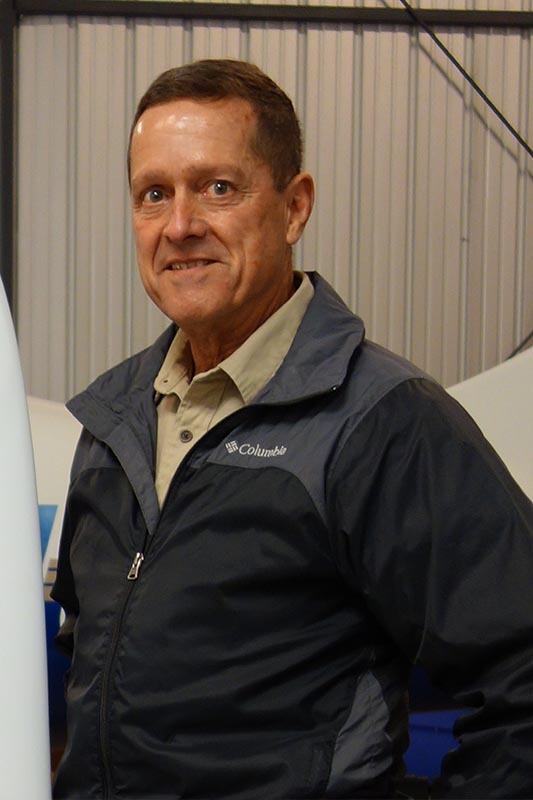 Some of the notable aircraft Greg has designed and constructed include the Perlan glider, the Sparrowhawk sailplane, and the Lancair Evolution, Legacy, and Columbia. Cessna Aircraft Corporation produced the certified Columbia as the Corvalis. These aircraft are considered the leaders in their respective class segments. In some segments they are entirely unique. Len has 20 years experience as a United States Naval Aviator with a subspecialty in Operational Test and Evaluation. A Top Gun Adversary Pilot, Len has flown more than fifteen military aircraft including the A-4, F-5, A-7, AV-8, F-15, F-16, FA-18, AH-1, S-3 and OV-10. Len has participated in 17 military Operational Test Programs and has flown over 500 civilian test campaigns for aerobatic aircraft, airshow aircraft, spin testing, agricultural aircraft, bush aircraft, experimental jets, and rocket powered aircraft, among others. He is an FAA DER Flight Test Pilot. He is the 1999 Northwest Unlimited Aerobatic champion and the recipient of the 2005 Spirit of Flight Award from the Society of Experimental Test Pilots. Len is a 1975 graduate of Villanova University. Noah has founded, launched and grown dozens of high technology products and companies in 20 years of entrepreneurship and management of innovation. Noah most recently directed the enterprise product line for Google’s geospatial products, Google Earth and Google Maps. Prior to Google, Noah held several roles at Keyhole, Inc., the company that created the first Web-hosted 3D digital earth model and was acquired by Google in 2004. Prior to Keyhole he helped to start two companies in India, including i-mint (acquired by American Express). Noah helped establish the Internet loyalty rewards marketplace as a co-founder of MyPoints.com, the largest Internet loyalty program with over 7 million active members, where he led product management and business development functions from the company’s inception through an initial public offering and subsequent acquisition by United Airlines. Prior to MyPoints, Noah was based in Tokyo where he managed overseas sales and marketing for the OEM channel of Panasonic’s graphics communications equipment subsidiary in Japan. 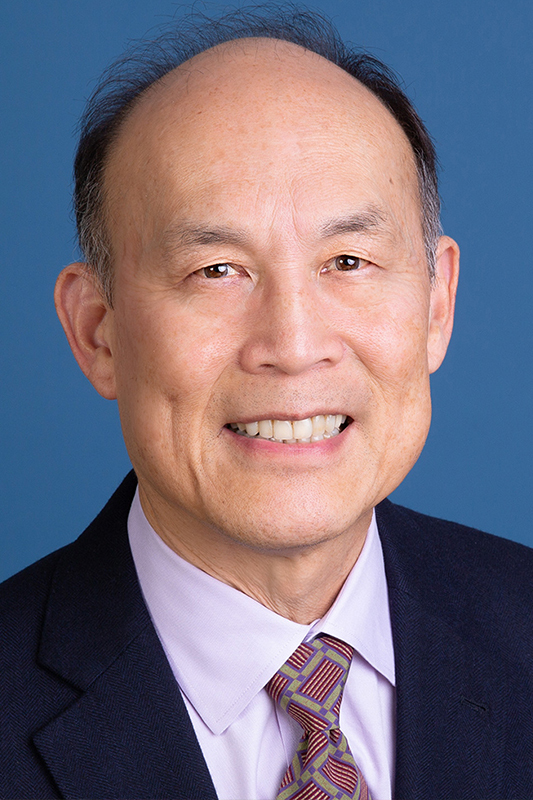 In other roles, he was chairman of the management board of the University of California, Berkeley’s campus bookstore, a $17 million retail operation, and also held product management and operations management roles at IBM/Rational (Pure Atria) and Oracle. As an angel investor prior to forming Javelin Venture Partners, Noah has supported over a dozen start-ups including Keyhole (Google), Cantametrix (Gracenote), Amae Software (Verint), Nuvon, Ritter Natural Sciences, GET IT Mobile and Magnacash (Yaga). Noah holds M.B.A. and B.A. Economics degrees, as well as certificates in Management of Technology and Global Management from University of California, Berkeley. Noah’s board memberships include Appvance, Bernoulli Health, Correlated Magnetics, Estimote, Nexenta, Pixalate, and Vacatia. Mark Heising founded Medley Partners in 2004. Previously he founded VLSI Cores, which designed and licensed cryptographic integrated circuits. He holds six U.S. Patents in cryptography, compression and data communications. Mark serves as a director for Lam Aviation, Sion Power, Siva Power and Nucleus Scientific. On the non-profit side, Mark currently serves on the Board of Directors of the Bipartisan Policy Center, the Environmental Defense Fund, the Institute for Advanced Study and the Heising-Simons Foundation. Mark and his wife, Liz Simons, took the Giving Pledge in 2016. Mark earned a BS in Physics and a MS in Electrical Engineering and Computer Sciences from the University of California at Berkeley. 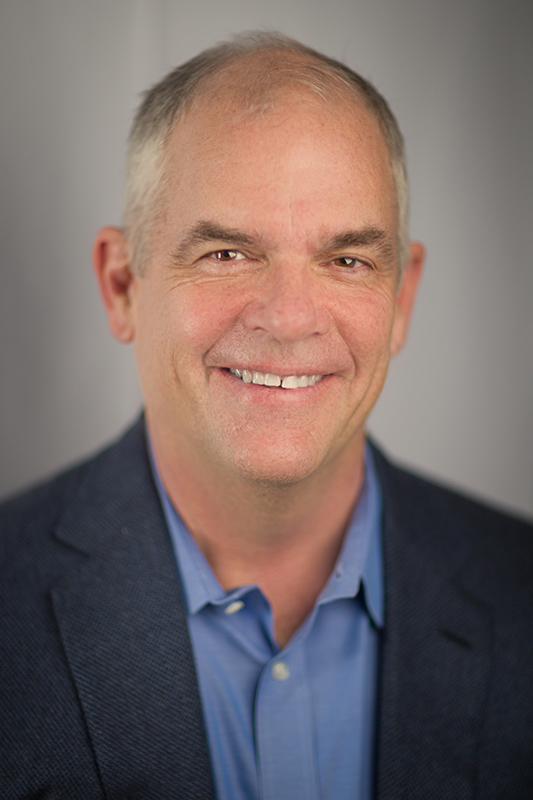 Darren is currently a senior executive at Cisco Systems, following a 7 year stint at Google, Inc. and fourteen years as a consultant and partner at a leading global management consulting firm. During his career, Darren has worked across a broad range of industries including high-tech and aerospace with a focus on business strategy, and sales and marketing performance improvement. 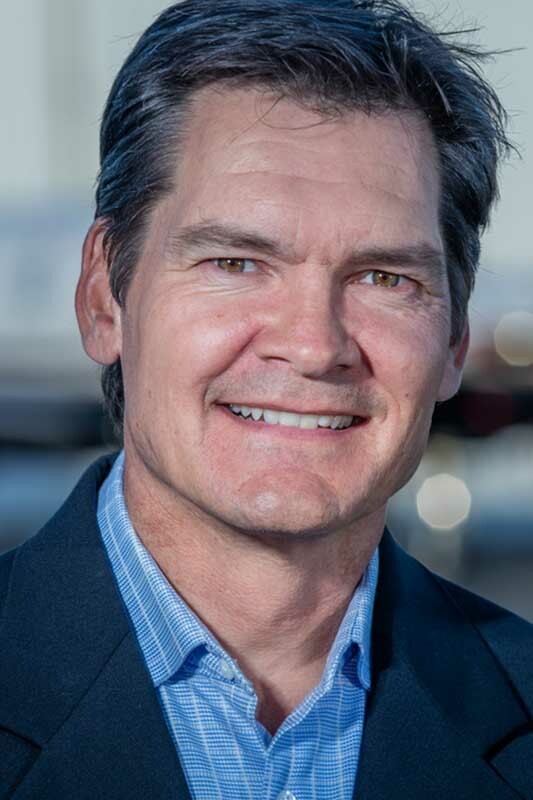 Prior to his business career, Darren spent nearly a decade as a professional pilot, working as a flight instructor, charter pilot, Alaska bush pilot, and corporate pilot. 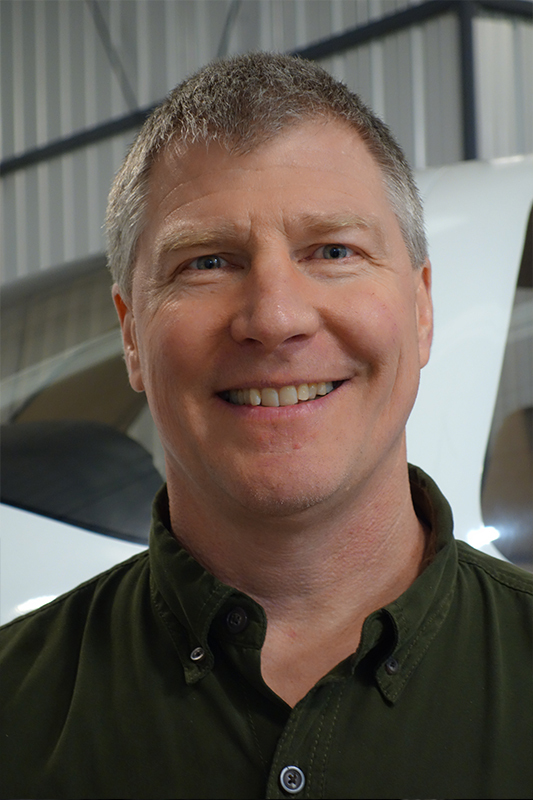 Today, Darren continues to pursue his aviation passion by flying for personal travel and fun and serving as an appointed Board member for the Experimental Aircraft Association (EAA).